RRC CR Notification 2018. 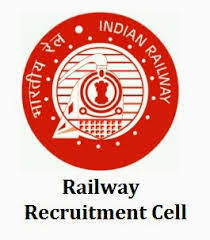 Railway Recruitment Cell Central Railway (RRC CR) has released a notification for the recruitment of Trade Apprentice vacancies in Nagpur. Check the eligibility and notification prior to applying for the positions. Last Date for Submission of Application is on November 21st, 2018. 10th Passed with Certificate in Trade candidates from a recognized university can apply for the said posts. Candidates age between 18 years to 24 years can apply for the said posts. The Applying Process will be based on Online Mode for RRC CR. 21st November 2018 is the last date to apply for the post. https://www.rrccr.com/ is the link to apply online.